While adroitly delving into the timeless themes of friendship and conflict, Aladjai also vividly explores a little-known culture. Across time and cultures, conflicts have erupted. During such wars, some people look beyond the differences threatening to divide them and focus on their common humanity. 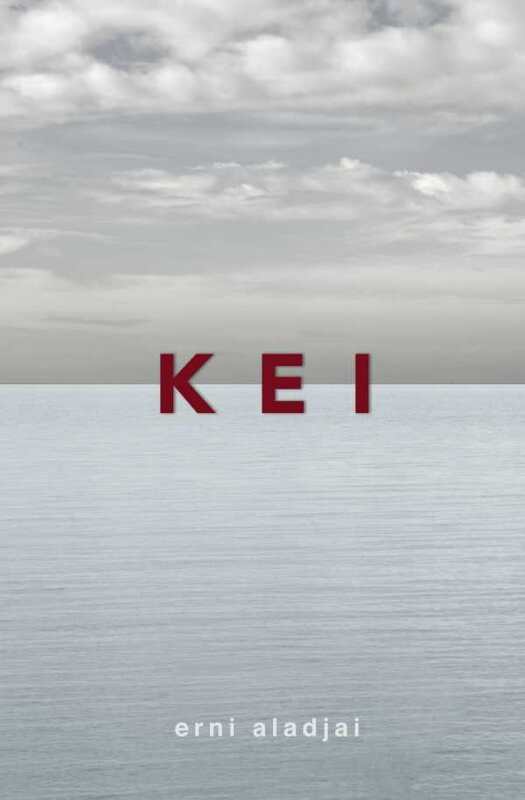 From award-winning Indonesian author Erni Aladjai comes a translation of her most recent novel, Kei, in which the main characters seek commonalities during waves of sectarian violence that reigned from 1999 to 2001. Namira, twenty, a devout Muslim storyteller, visits with her Christian friend from childhood, Mery, also twenty. The two refuse to let the hostilities harm their friendship. After losing his mother in an attack, nineteen-year-old Christian Sala meets and falls in love with Namira. While adroitly delving into timeless themes, the author also vividly explores the culture of the Keis: “Only women and children were inside the church. All the men stood guard outside. Protecting the women was a tradition that ran through the veins of all the Kei men. It was a teaching from the ancestors.” In another instance, Kei women thwart an attack by offering the men who would assail them foods that the Keis traditionally associate with peace. While pausing to eat, the hoard becomes less warlike and ultimately leaves the village without harming the people. In these times when Westerners may scoff at clinging to the old ways, it is refreshing to read a story in which adherence to doctrine helps minimize violence. Namira, Mery, and Sala emerge as complex characters with relatable hopes and dreams. Though told in deceptively simple prose, the story arcs of the three characters intertwine to create suspense in the story and encourage empathy for the players.